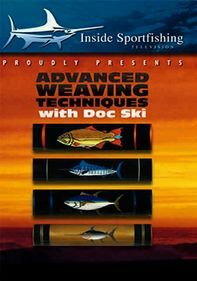 For centuries, the waters off Alaska's Sitka Island have offered some of the most fruitful game fishing in the world. 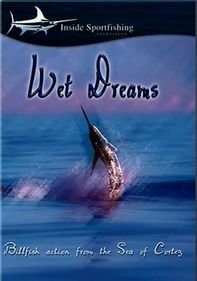 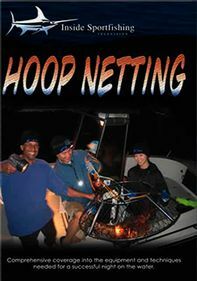 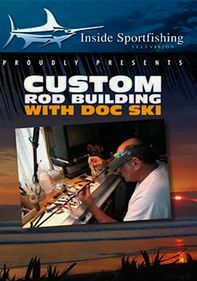 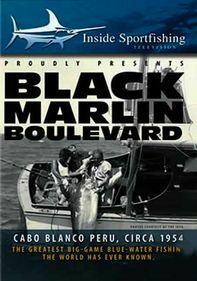 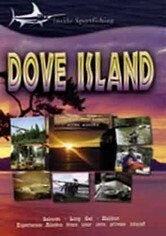 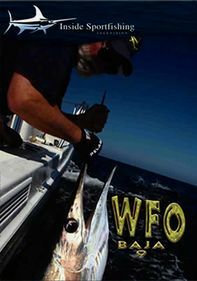 This episode of the Telly Award-winning series follows a crew from local Dove Island as they fish these abundant seas. 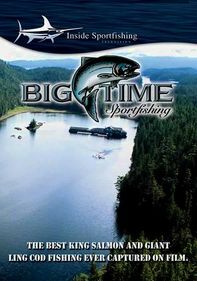 Angling for halibut, ling cod, salmon and other game-fish favorites is on the itinerary, as is a look at the breathtaking beauty of this remote and enchanting region.